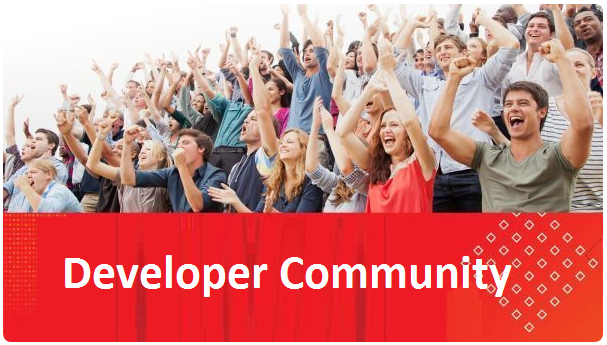 To access the below material Developer Partner Community membership is required, register for free here. Within a week you get access to the community workspace. 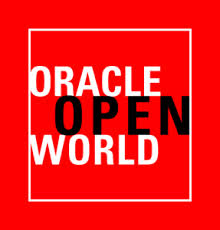 Watch more keynotes from OOW on-demand here. Amit Zavery highlighted Oracle innovations in AI, Machine Learning, Intelligent Bots, Blockchain, and Internet of Things in the Next Big Things General Session: Download the slides now! The Cloud Platform Innovation Awards were a great success! We celebrated 70 winners and finalists across all PaaS and IaaS services at the Four Seasons Hotel in San Francisco. We received a record number of Innovation Award nominations this year with 350+ for PaaS and IaaS. We congratulate all winners and a special thanks to all partners who successful implemented the solutions! Press Release: Oracle Announces 2017 Cloud Platform Innovation Award Recipients. Additionally, 50+ customers agreed to be mentioned and highlighted in Oracle press releases. OOW in a Box (membership required) brings together the best content for Oracle partners to take the top Oracle Cloud Platform content from Oracle OpenWorld San Francisco 2017 and present to your customers that were unable to attend the event. Next 3,2,1… Oracle Intelligent Bots have Arrived… and they are STAYING!